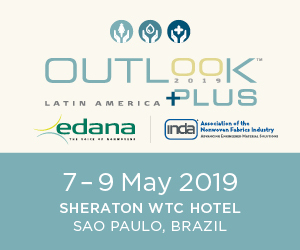 Cleaner air, cleaner water, cleaner industrial manufacturing processes and cleaner fuels – these are just four of the developmental goals of the filtration industry which ensure it is at the forefront of environmental progress globally. 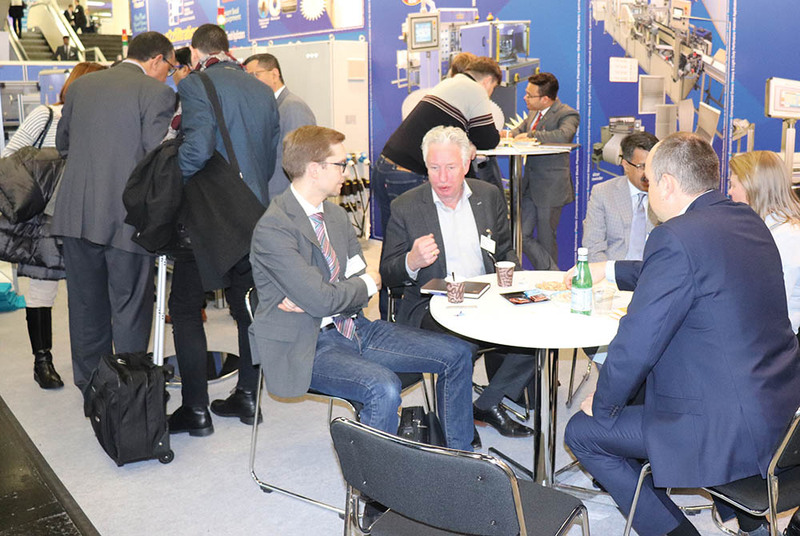 As already noted in the preview in the last issue of International Filtration News, this year’s Filtech show attracted no less than 140 new exhibitor companies to Cologne for the event, held from March 13-15, to bring the total exhibiting companies to over 380 – the show is growing significantly every year now. 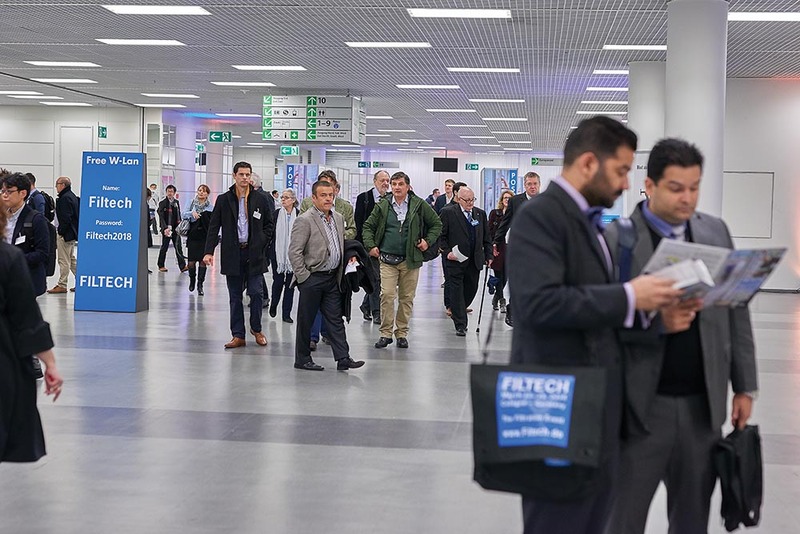 Running in parallel, the Filtech conference, which has always been comprehensive, presented 180 lectures from industry representatives and research scientists from 30 countries. There was certainly no shortage of positive stories being broadcast by exhibiting companies. Automotive filtration leader Mann+Hummel had an impressive stand that showcased one of the first special Streetscooter delivery vehicles, which are currently being trialed in selected German cities by Deutsche Post DHL Group, the world’s largest postal service. These vehicles are equipped with the company’s fine dust particulate filter – representing an entirely new use for nonwoven filter media and a new filter class in the automotive industry. 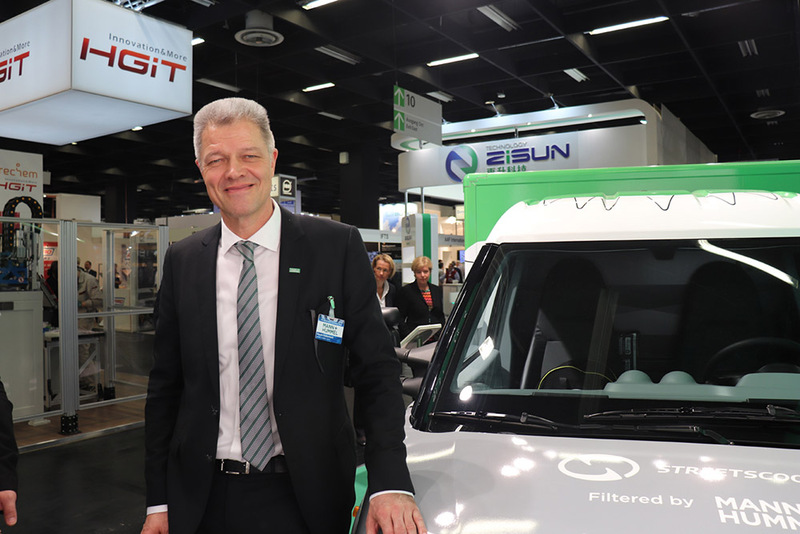 “We are embracing all new forms of transportation currently being developed because there will be many new opportunities for us to develop solutions with electric cars, autonomous vehicles and beyond,” said Vice President of corporate communications Harald Kettenbach at the show. “Electric vehicles are not as yet free of emissions because they release particulates into the atmosphere due to tire, brake and road abrasion. These contribute significantly to pollution in cities. Streetscooter’s vehicles were developed at Aachen University and the spin-off company has subsequently become a dedicated subsidiary of DHL. “With these new fine dust particle filters we can further improve the environmental performance of our vehicles and we are pleased to be pioneering what we believe will become a major trend,” said Streetscooter CEO Achim Kampker. 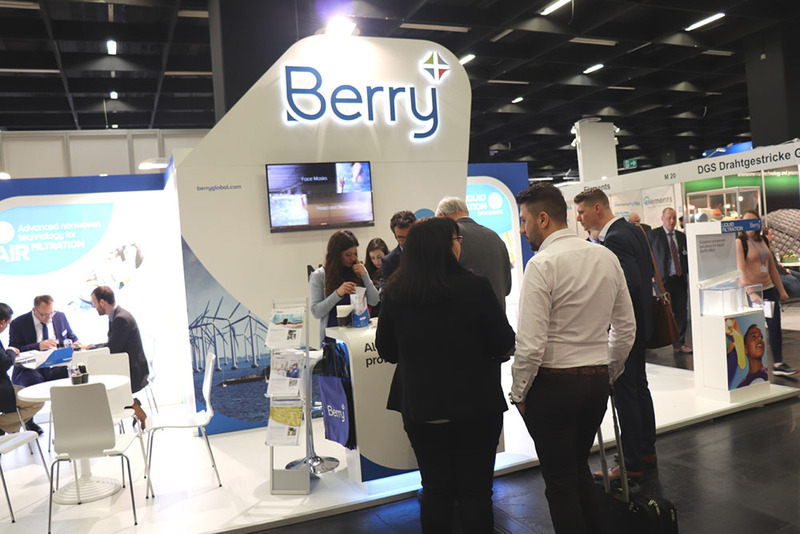 Berry Global showcased its range of specialized nonwovens for the filtration industry in Cologne. Mann+Hummel also introduced its new Flexline range of air filters for engine compartments where installation space is becoming extremely limited as a result of new performance components such as turbochargers and diesel particle filters. 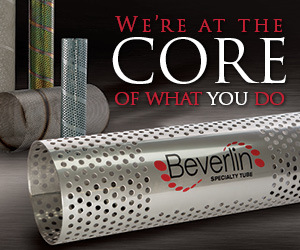 Flexline is a series of compact, performance-enhanced filters with variable designs made possible by laser cutting, as well as the relocation of clamping elements such as clips or screws to the inside of the air cleaner system, in order to reduce the external contours and avoid blocking other elements in the confined spaces. Panel air filters based on rectangular, trapezoidal and polygonal forms with straight lateral edges are currently the dominant filter designs, but Flexline filters have curved external contours with larger flow surfaces. 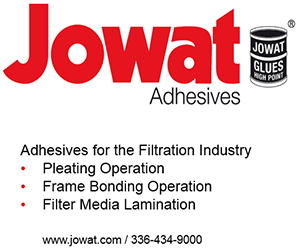 This provides new scope for development to achieve targeted improvements in the filtration characteristics or pressure loss. Flexline elements are also flatter than conventional products for either a flatter housing or an increased pleat height. A further advantage in terms of optimization of the intake system is that acoustic performance is improved due to the increased compactness of the air filter housings. The new ISO 16890, which is replacing the existing EN 779 as the standard for general ventilation filters is an industry-wide step forward in the fight for clean air and Palas, of Karlsruhe, Germany, is introducing the first system for testing the conformability of flat media. The company’s LSPG 16890 generates an aerosol that is stable for use at low flow rates, as required in filter testing, as opposed to existing systems for higher flow rates for testing the entire filter. “With the LSPG 16890, NaCI and other salt solutions can also be atomized in a stable and reproducible way and it is designed to allow manufacturers to reduce their operating costs by saving on resources,” said Palas division manager for aerosol technology and filter test systems Martin Schmidt. Berry Global, the world’s leading nonwovens manufacturer, is known in the filtration industry primarily for its Reemay fabric, which is a unique spunbond polyester based on trilobal fibers that provides 67% more surface area than media based on round fibers and increases the interaction between particles and the fiber surface. Reemay fabric also eliminates the need to point-bond and the creation of points that can restrict airflow. At Filtech 2018, the company promoted its patented Meltex meltblown technology. Berry also highlighted a specific product range for the filtration of cooking oil, with the ability to maintain a minimum 40% wet tensile strength after 60 minutes at 180ºC immersed in oil. The materials in this range include INT viscose chemically-bonded media which have a parallel web structure, Reemay 2014 PET spunbond and FC 100, a crosslaid, chemically-bonded viscose nonwovens. Another manufacturer of specialized nonwoven media is Cerex. 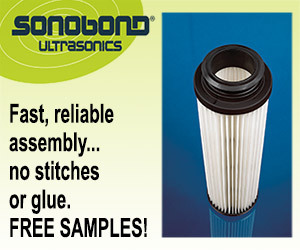 Among other applications, the company’s nylon 6.6 spunbond fabric can prevent catastrophic filter media failure caused by ethylene glycol contamination in engine lubrication oils. “Coolant contamination is a real issue,” said the company’s sales manager John Hancock, “and the majority of lubricant professionals say glycol contamination has caused serious problems for their company’s equipment. At typical engine temperatures, polyester spunbond fabrics immediately begin to deteriorate, but nylon doesn’t, which can help filters achieve considerably longer filter intervals. A significant introduction for industrial applications such as baghouses are the new Pyrotex KE filter elements being introduced by BWF Envirotec, headquartered in Offingen, Germany. These are manufactured from non-carcinogenic, biosoluble fibers stipulated to EU standard Q67/69/EC. As such they are harmless to health and no special protective measures are required in their handling. Importantly, they are non-flammable and 100% spark resistant. Selective Catalytic Reduction (SCR) is a common NOX abatement technology usually applied after dedusting. Pyrotex KE KAT filters can achieve an SCR NOX reduction of up to 95%. For water filtration, SMW’s Naltex extruded netting – a biplanar mesh with thermally bonded strand intersections – is the most widely used feed water spacer material in the reverse osmosis industry. 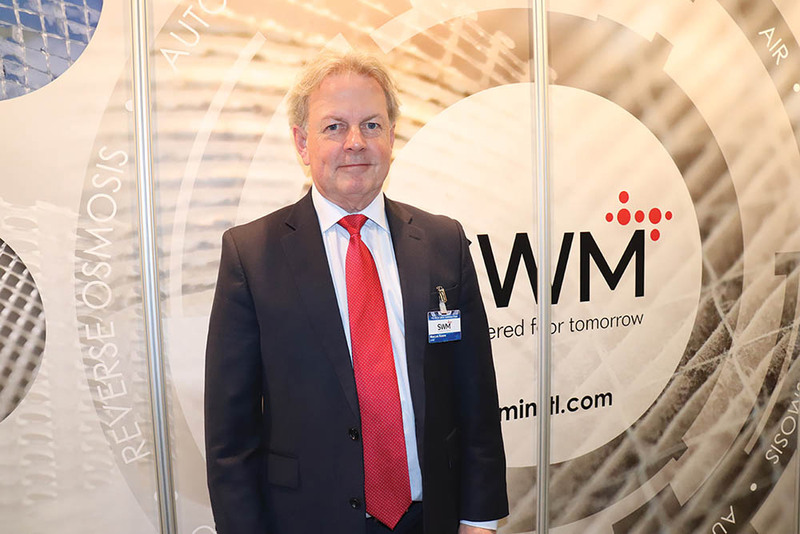 SWM – which attained the technology via the acquisition of Delstar Technologies in 2013 – has established a strong presence in this application area. At Filtech, the company also emphasized the effectiveness of its Conwed ultra high porosity (UHP) feed spacers for brackish water reverse osmosis, offering reduced pressure drop and equivalent flux at a lower cost than standard configurations. SWM, which can trace its history back to a Renaissance-era paper mill in the south of France, has diversified from paper in recent years with the establishment of its Advanced Materials and Structures (AMS) platform, with a notable portfolio for the filtration sector. This has been established through the acquisitions of Delstar, of Argotec in 2015, and of Conwed Plastics in 2017. 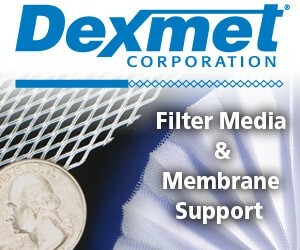 Virtually all of the company’s filtration components are developed with a specific application in mind and key brands now include Delnet appertured films, Delpore meltblown media and Conwed oriented netting, as well as Naltex. Coretec machined cores are also made from engineering-grade resins and stainless steel specifically for reverse osmosis filters. SWM increased its total sales by 17% in 2017, to $982.1 million, with AMS responsible for $433.2. and material types that can be efficiently converted with its pleating systems. 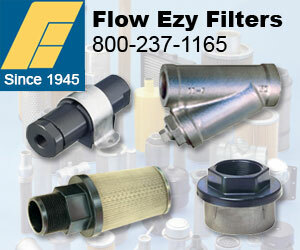 Filtration Group is another company which has emerged as an industry leader via a series of acquisitions – no less than 16 of them since 2009 – and at this year’s Filtech drew attention to a range of its innovations, including the use of Filtrair Dropsafe M6 pocket filters in offshore oil and gas turbines. One big customer is Norway’s Wide Industrier, which supplies its GE LM2500 gas turbines for compressor drives and electrical power on offshore platforms to companies such as Statoil – Europe’s second biggest gas supplier and its largest operator of oil and gas facilities. On oil and gas offshore platforms, Statoil has operated three-stage high performance air intake systems which are gradually being retrofitted with the two-stage AS Wide Infidry units containing Filtrair Dropsafe M6 pocket filters to both extend the operational life of the filters and the efficiency of the air intake system. Such a retrofit significantly increases compressor efficiency while reducing salt contamination and corrosion. Filtrair Dropsafe M6 pocket filters combine a particle filter, a coalescing filter, and water and salt removal in a single device and the self-supporting, leakage-free welded pockets retain their shape even if there is an increasing loss of pressure, or in the presence of moisture or contamination. The filter media is based on a copyright-protected hydrophobic material which is elastic in water and the pleat design which gathers water inside the pockets and empties it into a container installed upstream of the filter is also patented. 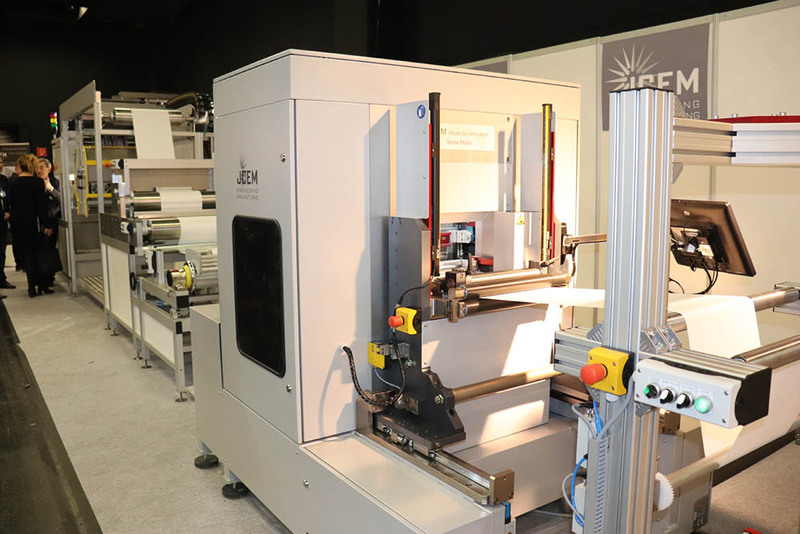 As the leader in pleating units, Swiss machinery builder JCEM GmbH showcased its P6 system which has introduced significant flexibility in terms of pleat height, material width and the material types that can be accommodated to the market. The company has also introduced the new P7 system, and while the key benefit of the P6 is a pleat height range of between 3-300mm, the P7 is aimed at manufacturers looking to dramatically increase productivity and efficiency. The P7 incorporates a new servo-driven mechanical design that allows for sustained pleating speeds of over 400 pleats per minute at 20mm height with absolute consistency. One of the only downsides to blade-pleating has always been in relation to pleating speed, the company says. When compared to rotary pleating speeds, blade pleating speeds have traditionally paled in comparison. However, JCEM’s blade pleating machinery offers much better pleat quality and heat-setting properties than rotary pleating, specifically on today’s more prevalent synthetic materials. Considering the possibility of integrating inline slitting (crush or shear) into the blade-pleating process running at 400 pleats per minute, the speed gap between rotary and blade suddenly gets much smaller. Rotary pleating still has its place in the industry for cellulose media, but with the introduction of more synthetic materials into the market, the new P7 high-speed machine provides clear advantages. well recognized FILTECH participant for many years and is looking back on another successful event in Cologne, Germany.